Q. 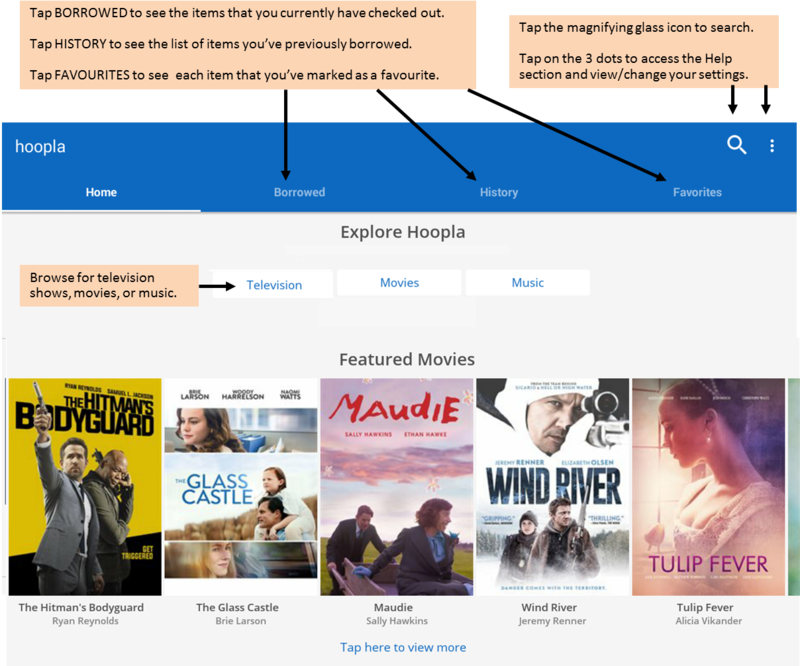 How do I set up the Hoopla App on an Android device? 1. 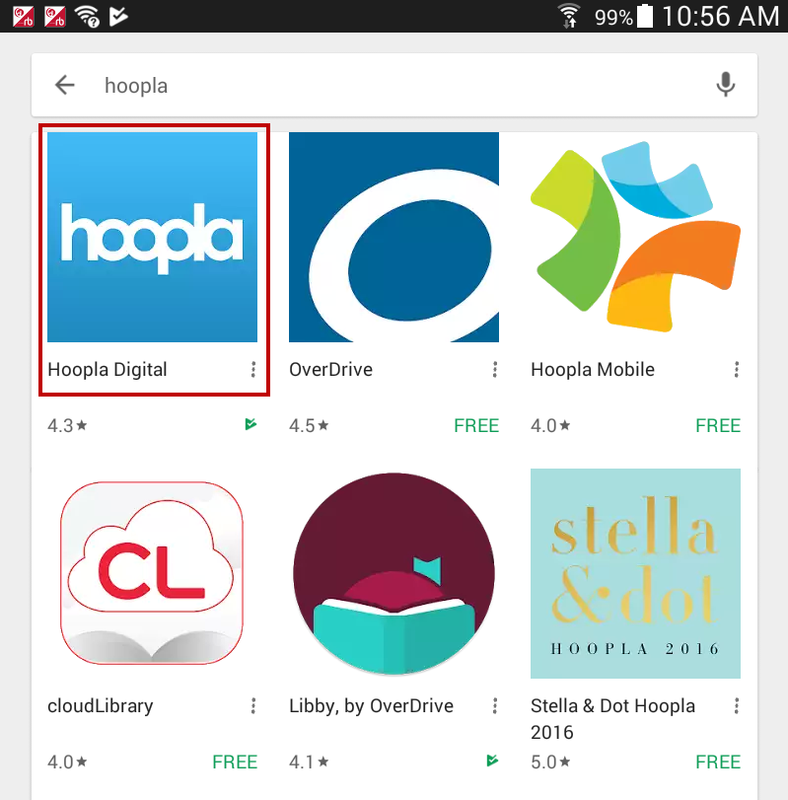 Go to the Google Play Store and search for the Hoopla app. 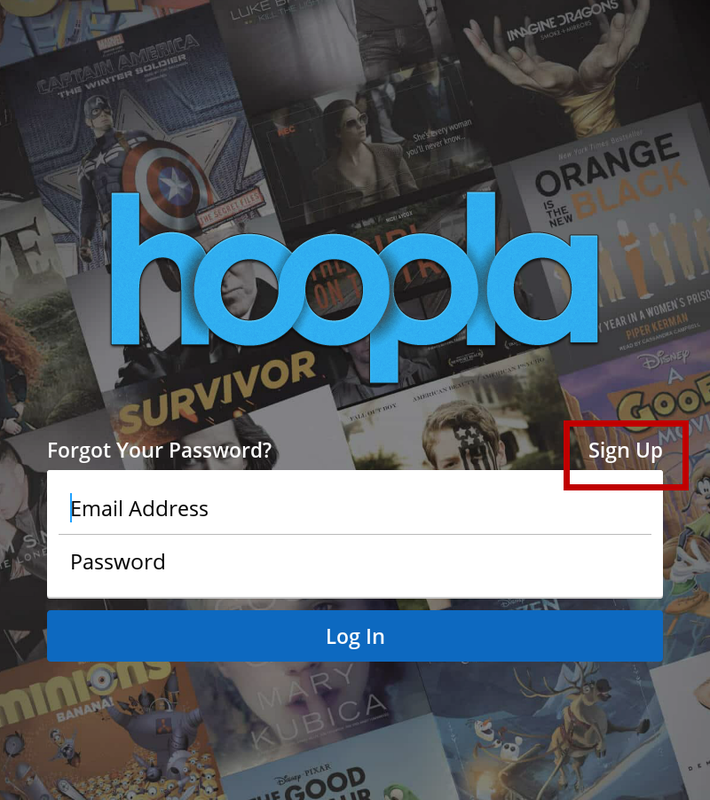 Once the app is installed, return to your device's home screen and locate the Hoopla app icon. Tap the icon to open. 3. Choose Your Library. 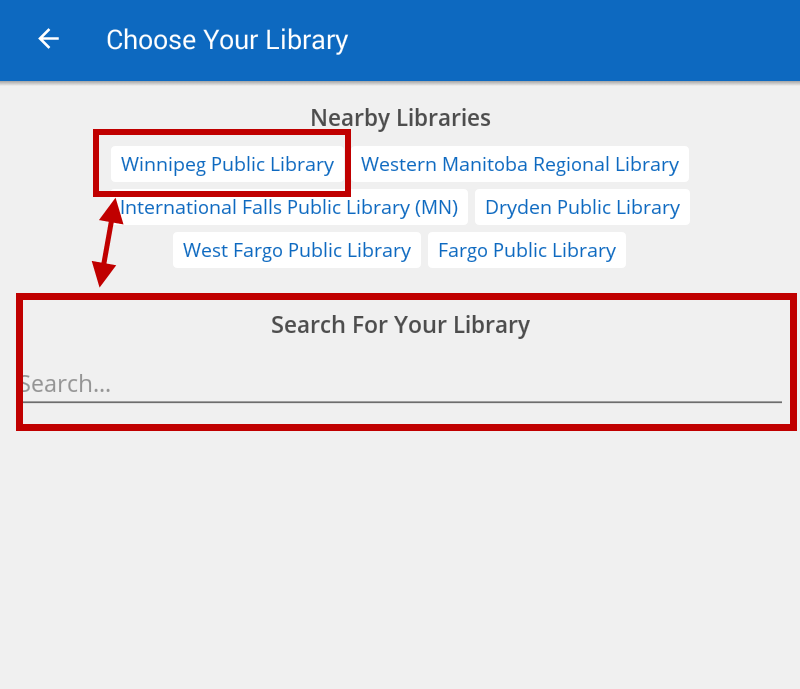 If Location Services are enabled on your device and you are close to Winnipeg, Winnipeg Public Library will appear as a library and you can tap on it. If not, you will need to search for Winnipeg Public Library. 4. 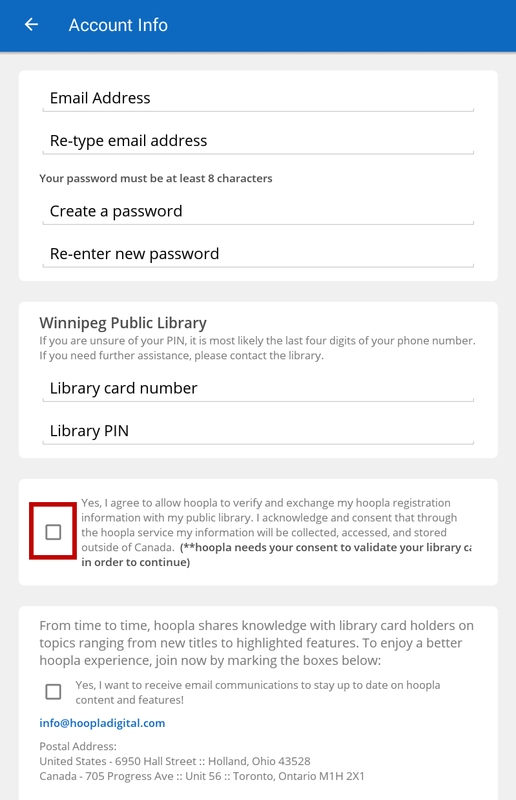 You will be asked to enter your email address, create a password, and enter your valid library card number and PIN (usually the last four numbers of your phone number). After you do that, check off the box to allow hoopla to verify your information. Then tap Next. 6. 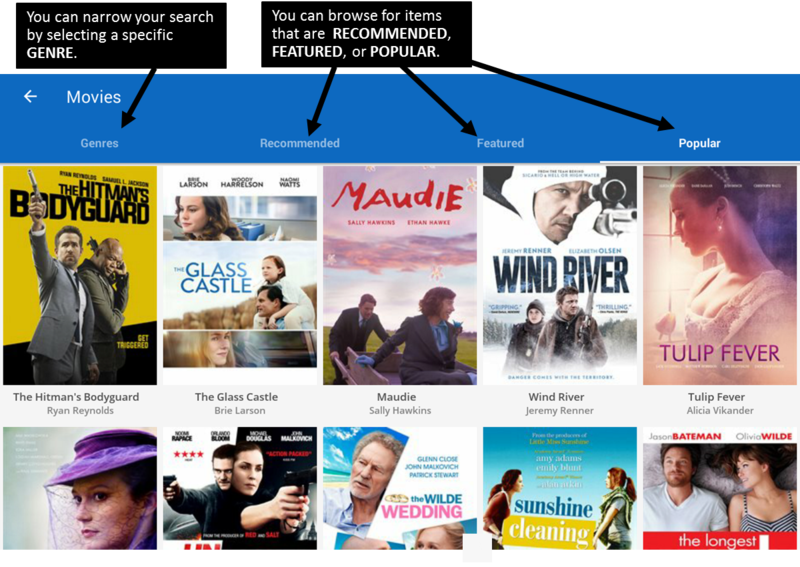 If you aren't searching for a specific title, you can browse the collection. 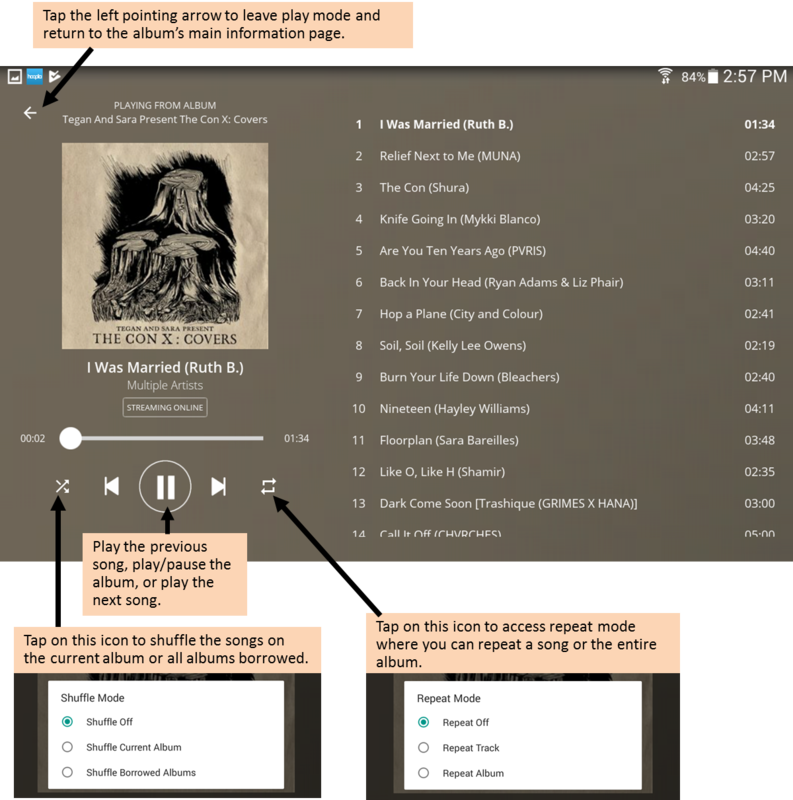 Whether you are browsing for videos or music, the browsing screen will offer you similar options. 7. 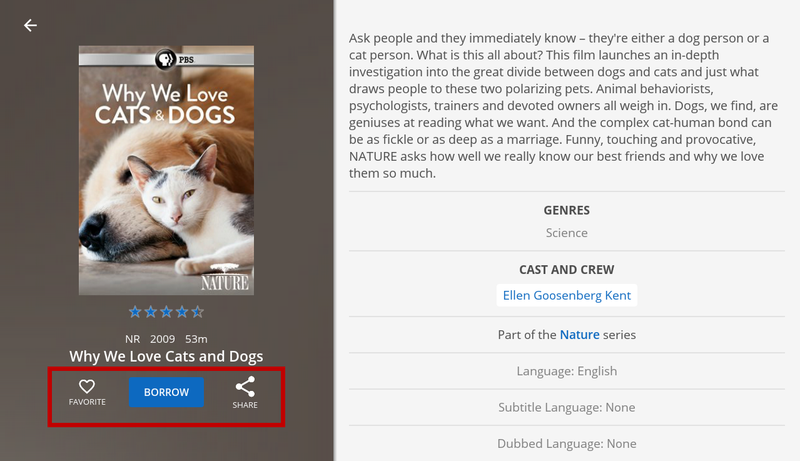 To bring up the full listing of information for an item, tap on its image. 8. 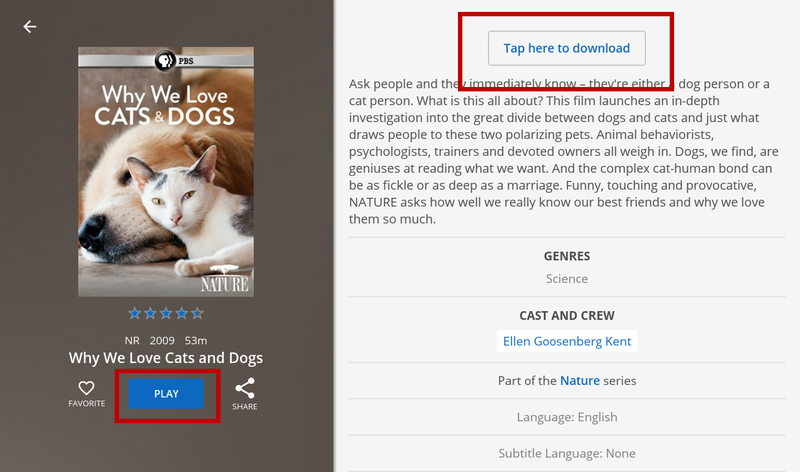 To borrow an item, tap the Borrow button. Tapping the Heart icon will add the item to your favorites for faster future checkouts. Tapping the Share icon will give you the option to share the item's information (not the actual item) with others. Both video and music listings will include these three options on their pages. 9. After you have borrowed the item, the Borrow button will change to say Play. 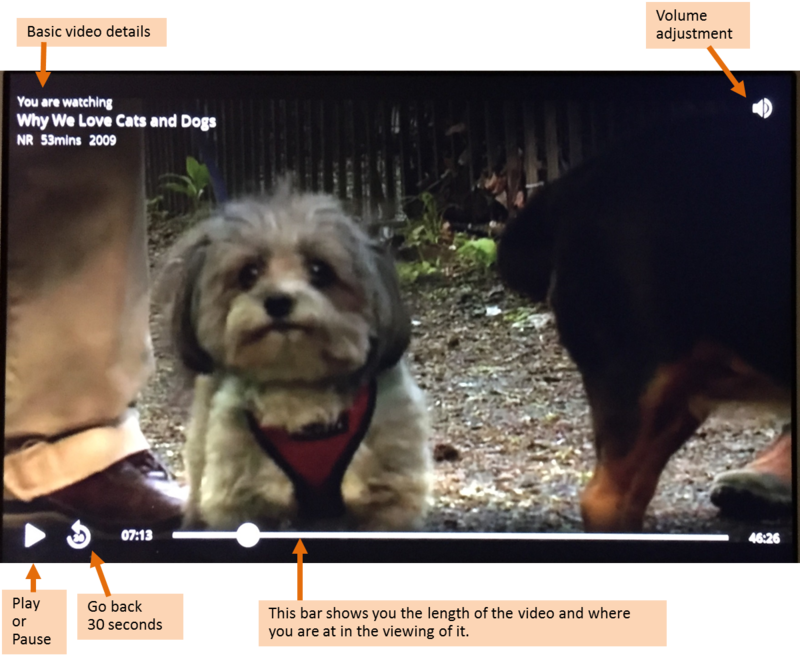 You can either play the video or music or, if you would like to watch or listen offline, you can download the item to your device. 11. 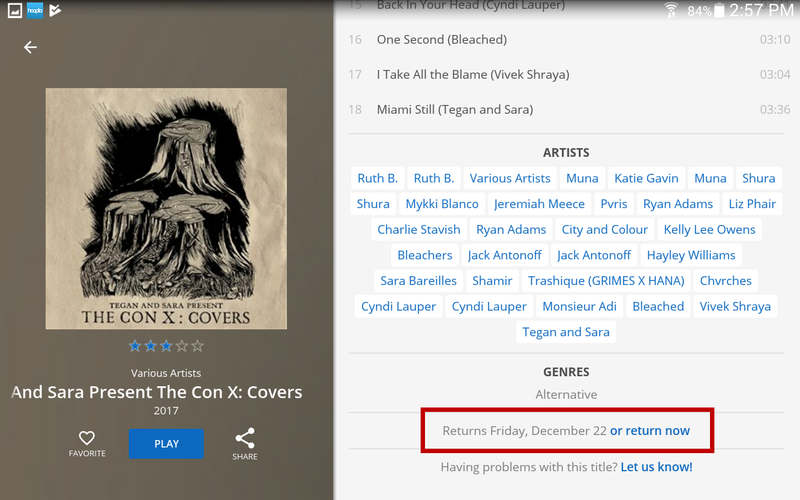 Items will return on their own, but to return an item early, scroll down to the bottom of the page for that item's listing. At the bottom of the page it will indicate when your borrowed item will return. Beside that, you will have the option to tap on Return now.